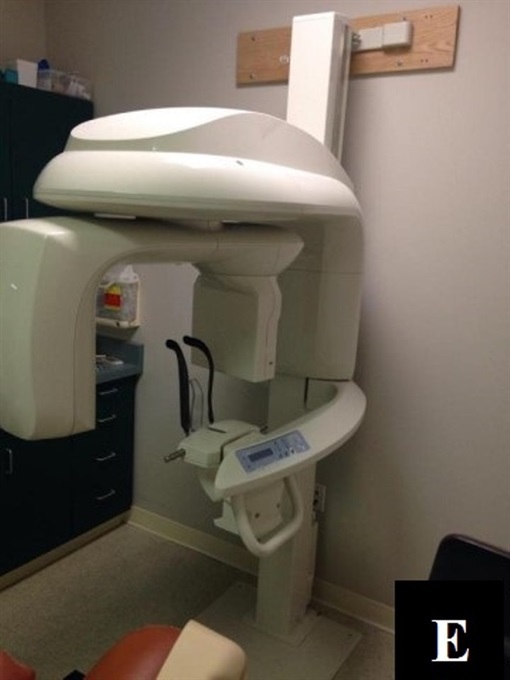 2016 carestream cs9300 cbct cone beam 3d xray for sale. machine with extra warranty and sales tax cost 100k. come with computer, software, bite blocks, testing phantoms. works perfect. buyer must find technician(can assist) to install the unit.